It has been raining for getting on for 24 hours now and the rivers are dangerously high, and starting to breach their banks. 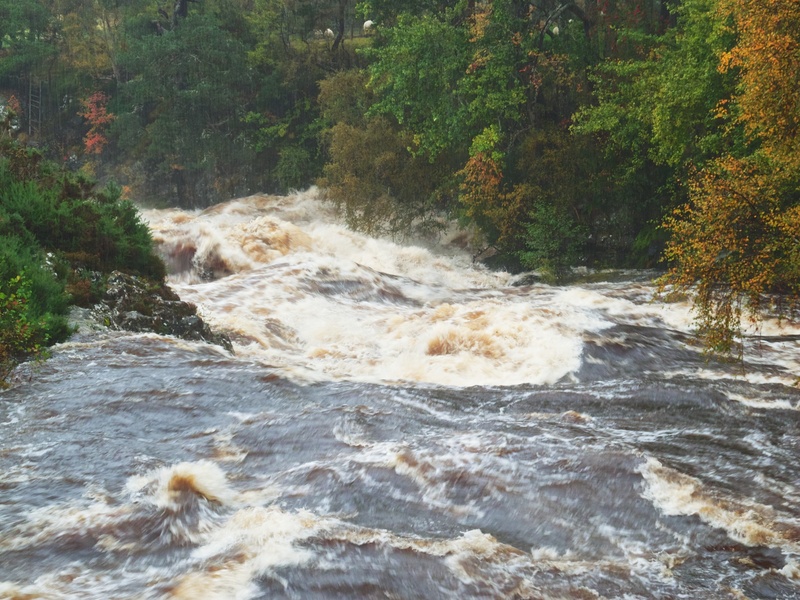 This is the River Carron forcing its way through a narrow stone gorge with increasing energy and anger. Posted in Photography, Scotland and tagged Highlands, photography, River Carron, Scotland, Strathcarron. Bookmark the permalink.